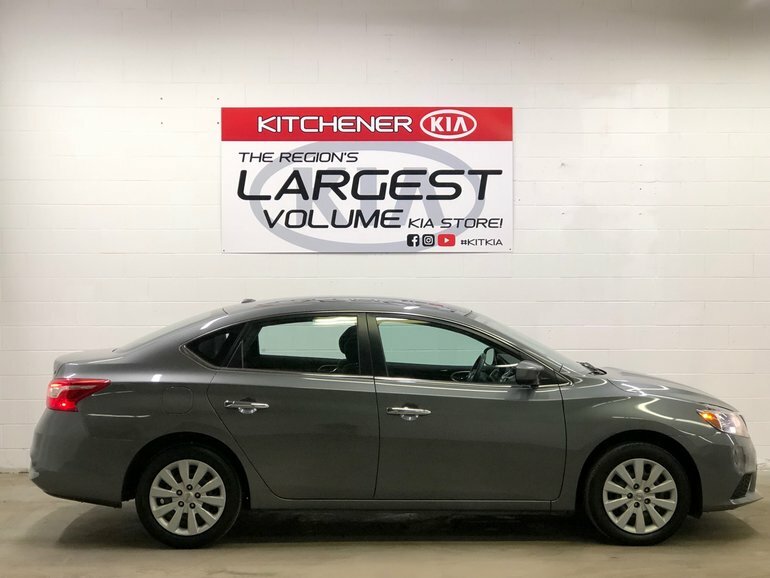 This Nissan Sentra SV, with only 54479kms has plenty left to offer. 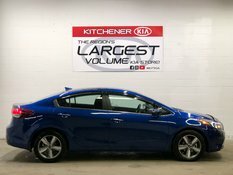 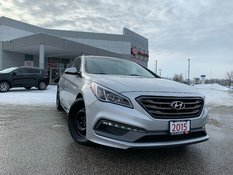 Comes well equipped with Heated seats upfront, Bluetooth Capabilities, Steering Wheel Mounted Controls and Heated Mirrors. 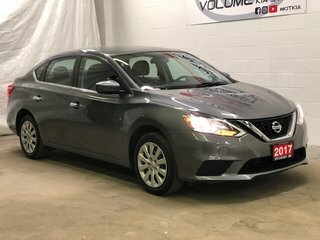 This Sentra is priced aggressively to move and won't last long! 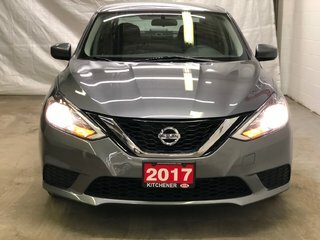 Interested by the 2017 Nissan Sentra 1.8 SV CVT HEATED SEATS ?